Due to its estrogen-like properties, fenugreek has been found to help increase libido and lessen the effect of hot flashes and mood fluctuations that are common symptoms of menopause and PMS. In India and China it has also been used to treat arthritis, asthma, bronchitis, improve digestion, maintain a healthy metabolism, increase libido and male potency, cure skin problems (wounds, rashes and boils), treat sore throat, and cure acid reflux. 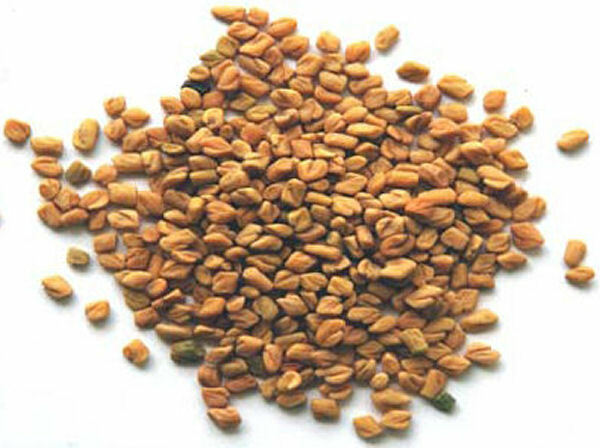 Fenugreek also has a long history of use for the treatment of reproductive disorders, to induce labor, to treat hormonal disorders, to help with breast enlargement, and to reduce menstrual pain. Recent studies have shown that Fenugreek helps lower blood glucose and cholestrol levels, and may be an effective treatment for both type 1 and 2 diabetes. 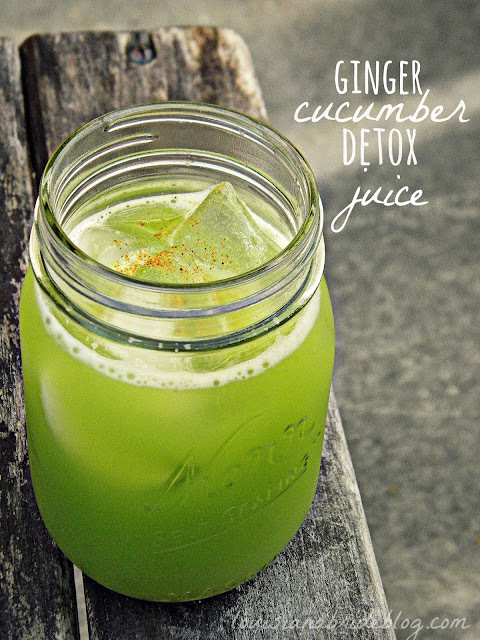 It is also being studied for its cardiovascular benefits. Take a spoonful of fenugreek and grind it into a powder.